Americans love barbecuing and that is true not only for the summer season but through the entire year. Based on some research, in the United States, more than 82% of homes have a grill in their house or their garden. It doesn’t matter if it is a national holiday or just a normal weekend, families and friends like to gather around the grill and talking to each other while enjoying a medium-rare steak. But, just like everything, grills have their own advantages and disadvantages. 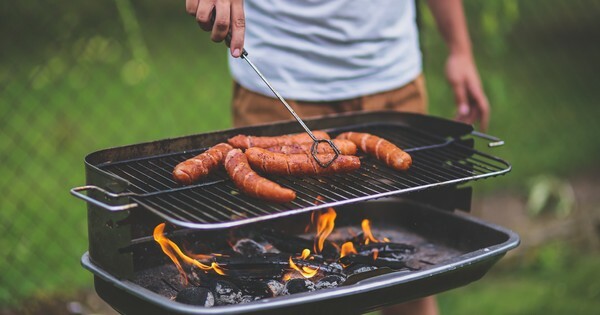 While most people are a bit concern about the safety when it comes to grilling, if you follow the instructions properly, there is nothing to worry about. And, if you are still a bit in doubt if you should get a grill or not, here are 7 reasons why you should pick a garden grill for your house. Grilling foods actually make them healthier by burning some of their fat. Grilled meats have less fat than frying or baking because of the fat drips off the food as it cooks while it retains its tenderness, flavor, and juiciness. And picking leaner cuts of meat to grill and cooking them to the recommended doneness levels, makes the level of fat even lower. This may be one of the main reasons why most people get a grill. Grilled foods taste great and it is hard to beat that smoky flavor taste of meats and vegetables. Grilling makes the food juicy, yet so delicious that only a few can resist. Grilling allows you to take your cooking skills to another level. You can try new recipes and grill foods that you don’t even think that could be grilled. Everyone knows that meats and vegetables taste great when grilled but have you tried grilling pizza, fruits, avocados or pound cake? Try getting creative and exploring the new recipes you can try on a grill. Because grilling consists of cooking your food over high heat, it actually makes them juicy and moist enough without needing to add other unhealthy oils, butter or sauces. Just sparkle some spices after you remove the food from the grill and you are ready to go. When you cook veggies on a pan, you expose them to the heat for a longer amount of time than on a grill. Heat exposure for a long time kills their vitamins and minerals, making them less healthy and with fewer nutrients than they actually have when are uncooked. So, next time you plan to cook vegetables, use a grill instead. Short grilling time makes them healthier by preserving their nutritionals. Having a garden grill may actually save you some money in the long run. If you cook in the kitchen, you heat up your house (especially during summer with A/C turned on), make more dishes and need to do more cleaning in general. 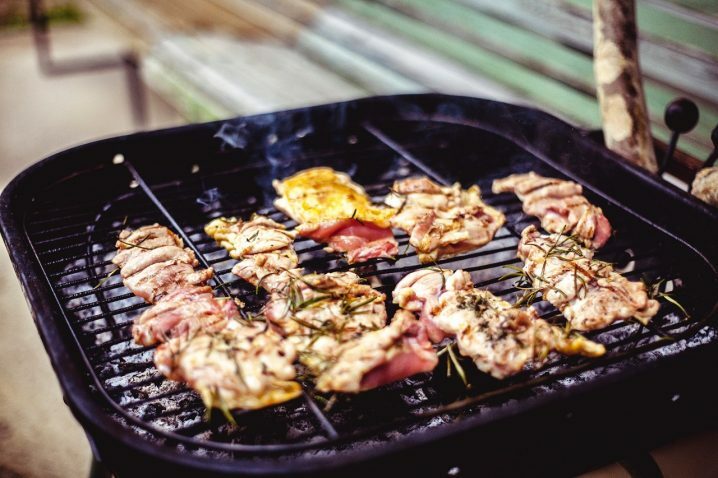 If you use a grill in the garden, you don’t have to do any cleaning in the kitchen except for a regular grill brush cleaning at the end of your barbecue and don’t use much electricity, resulting in saving some money. If you have a grill in the garden, you can set up a quick party pretty easy. Just fire up the grill, invite some friends over and that’s it. There is some kind-of vibe about the casual nature of grilling food while talking to your friends which is enjoyable for everyone. Getting excited yet? 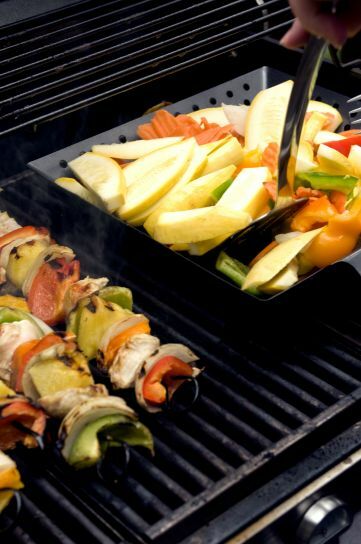 These are 7 reasons why you need to get a grill for your garden. Now go and pick a model suitable for your preferences and get ready for your next barbecue.